Are you giving your corals and plants enough light? Restricted on space and can’t add any more tubes? 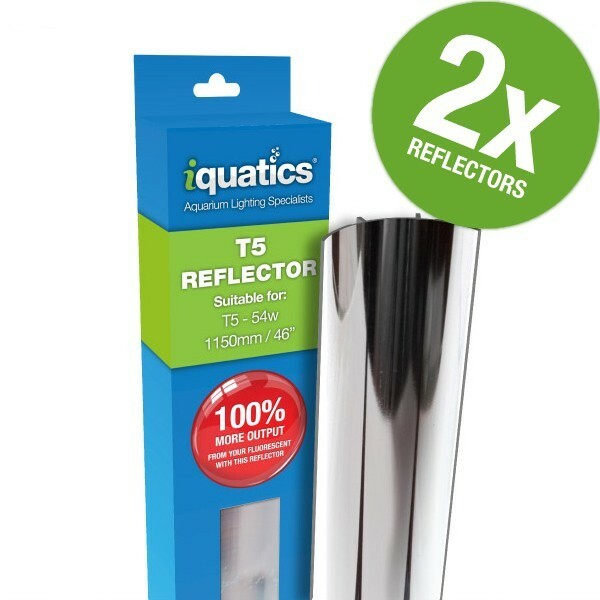 The cost-effective alternative is to add iQuatics reflectors to help to increase your overall light output without the increase in electricity consumption, with electricity prices are on the rise, why not make the most of our reflectors. iQuatics reflector is like no other on the market, we use the latest in technology material which helps to prevent against the most common problems you see with other brands, easy wipe and maintain, rust-resistant, easy to replace costs effective reflective strips available, Oxidation resistant material and able to withstand high temperatures so you can even use them alongside halides. 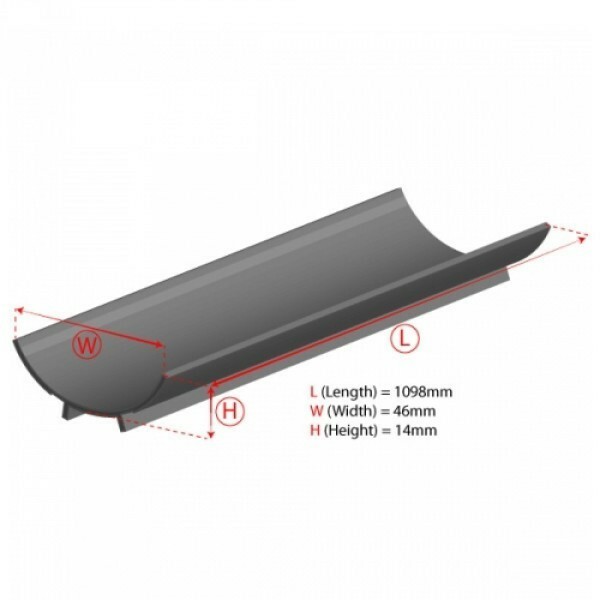 When you are running your fluorescent lights without the use of reflectors the light emitted is multi-directional from the bulb. Added these to the tubes and makes a great difference reflecting the light into the tank and not against the lid, helps reduce heat build up as well and improves plant growth with the higher output of lighting would recomend to all.